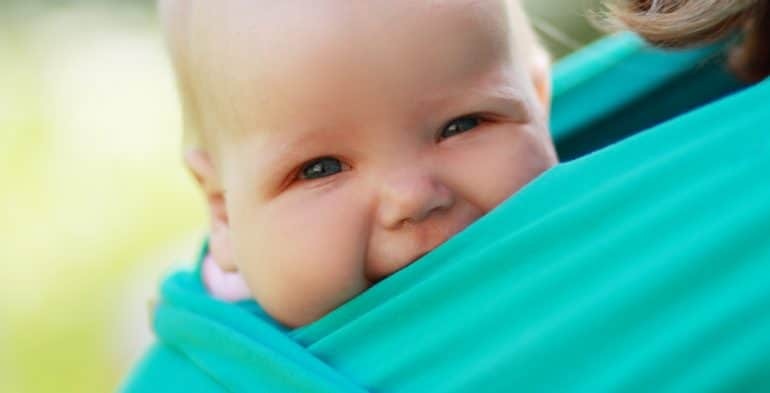 Carry your baby safely – Everything you need to know about baby slings! Tight – Slings and carriers should be tight enough to hug your baby close, as this will be most comfortable for you both. 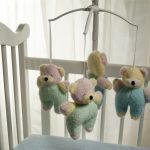 Any slack/loose fabric will allow your baby to slump down in the carrier, which can hinder their breathing and pull on your back. In view at all times – You should always be able to see your baby’s face simply by glancing down. The fabric of a sling or carrier should not close around them so you have to open it to check on them. Your baby should face upwards you in a cradle position and not be turned in towards your body. Close enough to kiss – Your baby’s head should be as close to your chin as is comfortable. By tipping your head forward, you should be able to kiss your baby on the head or forehead. Keep chin off the chest – A baby should never be curled so their chin is forced onto their chest as this can restrict their breathing. Ensure there is always a space of at least a finger’s width under your baby’s chin. Baby-Arabia recommends that the safest position for a baby to be carried is in an upright one. Lying down cradle-type positions are best avoided with newborns, as it is difficult to ensure the position is safe without their chin and chest touching. 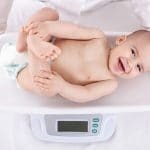 Upright positions, with the baby’s legs in a frog or ‘M’ position with their bottom lower than their knees, are also more suitable for your baby’s developing hips and spine. Bag slings are unsafe for small babies as they put them in a dangerous position (chin-to-chest) and cover their faces with fabric, creating the risk of suffocation. Carrying a young baby facing out in a sling is not recommended, as it forces your baby’s back straight against your chest, and causes their legs to dangle in a harness like position. This can mean the baby’s weight rests on his crotch rather than being spread from his bottom and thighs. This type of sling also places your baby too low, with their head at mid-chest level. The design of this type of carrier and the low position of the baby are not always comfortable for the carrying adult either. Unfortunately, few of the major carrier brands sold on the high street meet the safety criteria highlighted above so it is important to look around and make sure the sling you choose supports and protects your baby’s developing spine, hips and back of their head.